ONSIGHT's Camera Rental team are hiring 1 Beyond products to complement a range of 3D camera hire packages, such as the Arri Alexa, Red One and SI-2K. 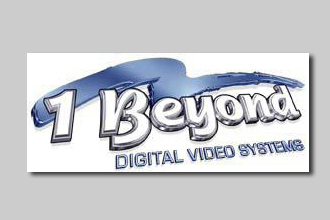 The 1 Beyond Mini DDR is designed to work in conjunction with SI-2K cameras. 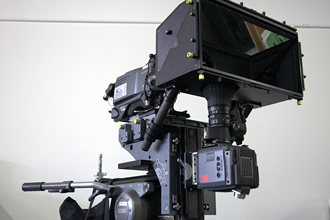 This compact unit is capable of recording both 2D and 3D in RAW or interleaved formats. It has a very bright screen with touch-screen interface and a separate HDSDI monitoring output. Recording is to 256GB removable SSD magazines, giving up to 2 hours of recording time. Element Technica have applied their knowledge and innovation gained with the larger Quasar rig to the miniature Neutron 3D rig. Robustly constructed and capable of Over/Through and Under/Through as well as Side-by-Side configurations, the rig is ideally suited to lightweight operations. In© has created a content campaign for Mercedes’ new SLS AMG in 3D with the help of ONSIGHT's Camera Rental team. The film is the centrepiece of a £1 million campaign for the new gullwinged supercar; it features ex-Formula One driver David Coulthard, who drove the car at speeds of up to 165mph along a closed section of the Isle of Man TT course. 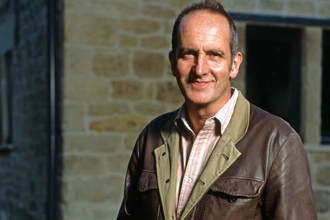 Channel 4's Grand Designs, the flagship series in which Kevin McCloud showcases the efforts of self builders pursuing their dream homes, has never been short of architectural innovation. But recently the show's production team from Talkback Thames has been undergoing a few innovations of its own. 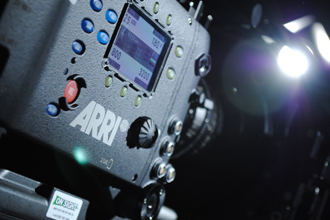 ONSIGHT have been unveiled as one of four UK kit rental companies to take delivery of Arri’s new Alexa digital film camera. The Super 35mm format CMOS sensor-based camera, which started shipping this month, offers a 3.5k pixel count that provides for both HD (1920x1080) and 2K DI working.